The Salamander CT55Xtra is a single pump designed to pump hot, cold or premixed water tank fed supplies to a variety of outlets. The Salamander CT55Xtra is from a range of positive head shower pumps are robust and plumber friendly.These pumps are quick and simple easy to fit with push fit AV couplers. 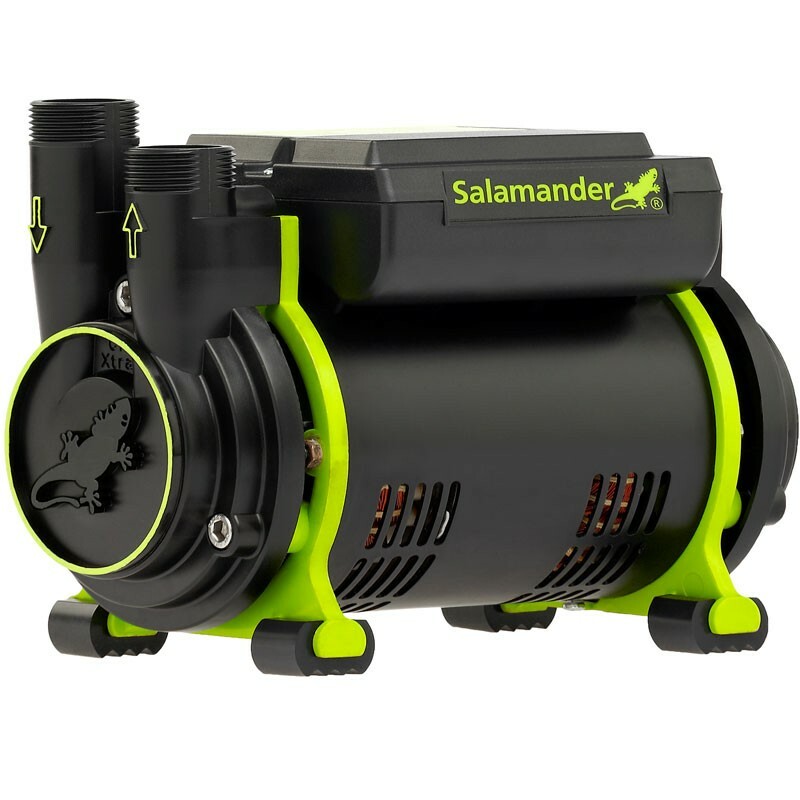 The salamander CT55 Xtra regenerative pump is continuously rated.